Sure, you might have an opportunity to complete 20 Occupational Therapy CEUs in Hawaii, but unless you need a massive tax write off, it’s not always feasible to travel to those courses. Unfortunately it’s all too common to focus on cheap CEUs for Occupational Therapists, where your run the risk of losing quality education. Before I share the top 10 recommended online CEU options, it’s worth mentioning the other CEU resources for Occupational Therapists. 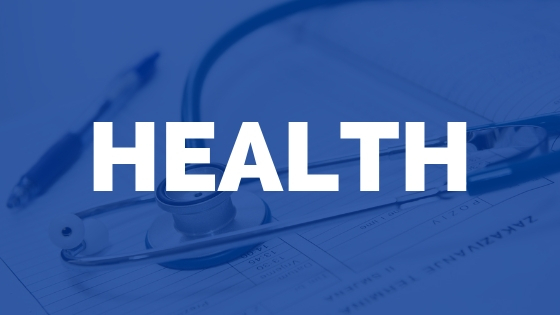 These might meet the requirements you need to renew your OT license. Below are at least 25 free Occupational Therapy CEUs that can be completed online. 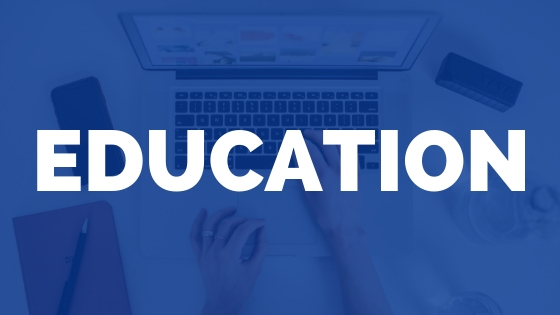 Below are the top 10 Occupational Therapy continuing education online companies that offer reputable CEUs for OTs. 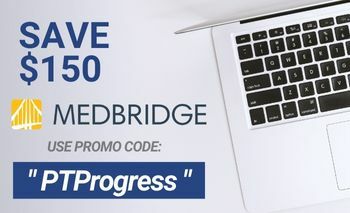 I personally use MedBridge and think their platform is one of the best available. 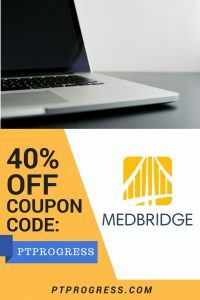 You can see my full MedBridge review and even get 40% OFF when you use the MedBridge promo code “PTProgress”. 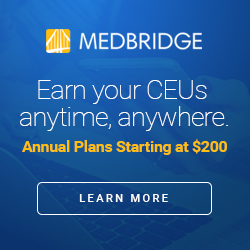 MedBridge – Over 1,000 courses available with accreditation in every state. Unlimited CEUs available for OTs, PT, and nurses, and access to their excellent home exercise builder. Summit Education – A mix of online and in person continuing education for OTs makes Summit Education a good option for therapists who don’t mind traveling for courses. CEUFast – As of July 2018, CEUFast offers about 35 CE hours specifically for Occupational Therapists. 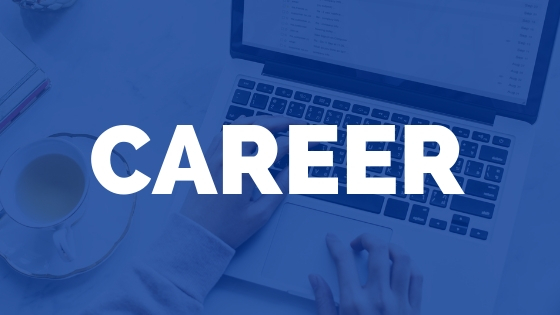 Their site is focused mostly on nursing CEs, but there is a feature to choose your specialty to browse available courses. Elite CEU – This company has a very limited offering of courses for OTs. Unfortunately I could only view three states and less than 5 courses. 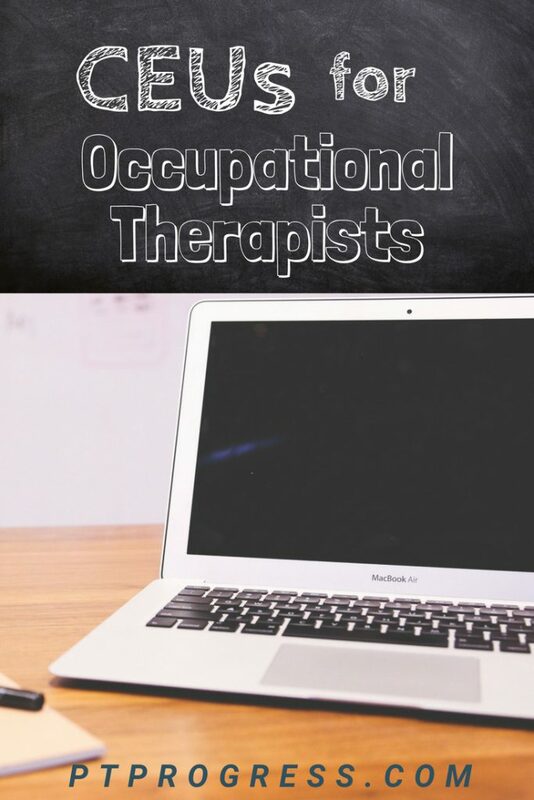 I almost didn’t include them in the list, but I wanted you to see all the available occupational therapy continuing education online options available. CheapCEUs – This course site is run by Innovative Educational Services and offers course for PTs, OTs, massage therapists, and ATCs. While they have over 40 CEUs for OTs, the site seems a little dated. They could certainly use a facelift to the site, but their approach is kind of nice. You are able to take the courses and post tests before you pay for the course. Once you pass with a 70%, you can add it to your cart and pay the fee for each individual course. Flex CEUs – This group offers the ability to pay per CEU or to get unlimited CEUs for $95 / year. As of now, there were only 16 specific occupational therapy courses available on the site, but you can take any of the Physical Therapy continuing education courses as well. Home CEU – With over 750 course hours available for OTs/OTAs, Home CEU is a good option for those who want the flexibility to complete a lot of courses at home on their own time. They are an AOTA provider and appear to have a solid platform for delivering online courses. 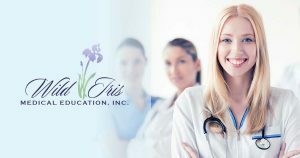 Wild Iris CEU – This group has been in business for over 20 years, providing continuing education courses for OTs, PTs, and nurses. As an AOTA approved provider, you can trust that these courses meet the standards of the AOTA. Western Schools CEU – This group offers bundles of continuing ed courses as well as the option to purchase occupational therapy courses online individually. Prices vary, but seem to fall in line with the other available ‘a la carte’ courses listed above. Advantage CEU – This group offers courses as an AOTA approved provider and has a wide range of topics available for OTs. You can view a preview of the course before purchasing, which is a nice feature that isn’t available on many other provider sites. There is no shortage of options for occupational therapy continuing education online. As I’ve listed above, there are at least 10 providers that give OTs the ability to take most, if not all of their CEs online. Always check with your state to see the requirements for renewing your license and be sure to double check every course to make sure it will be accepted in your state.